Calcutta High Court, on July 26, dismissed an appeal filed by Mr. Surajit Mukhopadhyay, the Registrar of The West Bengal National University of Juridical Sciences, against his dismissal from the post. Mr. Mukhopadhyay was dismissed in 2014 by the Vice Chancellor (V.C.) Mr. Ishwara Bhatt, who was authorized by an Executive Committee (E.C.) to take appropriate action following a judicial inquiry. Pursuant to a representation made by the students, the V.C. had constituted a committee under the Chairmanship of Justice N.N. Mathur, to look into the allegations. Upon submission of the report and subsequent proceedings, the V.C. had issued a notice to Mr. Mukhopadhyay, seeking clarification. A charge-sheet was subsequently issued in August, 2014. Challenging the institution of such proceedings, Mr. Mukhopadhyay had now contended that it was the E.C. and not the V.C. who was charged with the authority to institute disciplinary proceedings. 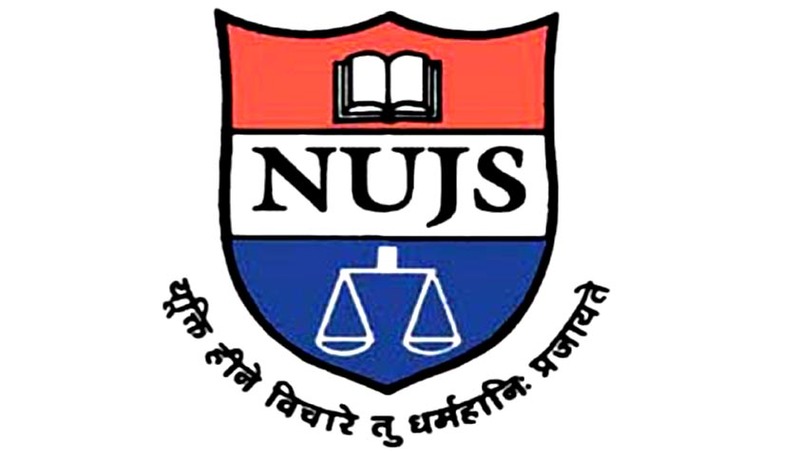 The West Bengal National University of Juridical Sciences Act, 1999, he contended, does not permit the E.C. to delegate this power to the V.C. He had referred to the steps taken after the formation of the committee, till the issuance of the chargesheet, contending that at no stage did the E.C. identify Mr. Mukhopadhyay as the person to be proceeded against. Since the initiation of disciplinary proceedings was contended to be without jurisdiction, the entire proceedings were argued to be vitiated. On the other hand, the University had submitted that the V.C. was duly authorized by a resolution passed in 2002 to initiate disciplinary proceedings. It submitted that the disciplinary proceedings can be initiated by any person superior to the person against whom the proceedings have been initiated. The Court therefore ruled that initiation of disciplinary proceedings was valid in law. It also ruled that the enquiry officer’s report had been adequately considered by the executive committee, and that the EC’s decision was “sufficiently elaborate and contains reasons”.